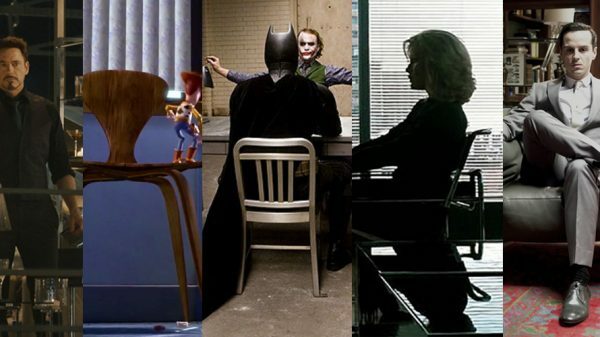 If you like to make a statement with your home or office decor and you’re on the look out for an unusual and commanding modern desk at which to work, look no further than Christian Grey’s desk in Fifty Shades Darker. Christian Grey’s stunning penthouse apartment Escala plays a key role in the Fifty Shades trilogy and received a luxurious make over for the second movie in the series, Fifty Shades Darker. Starring Jamie Dornan as Christian Grey and Dakota Johnson as Anastasia Steele, the film allows the camera into some previously unseen rooms of the billionaire’s sumptuous bachelor pad, brimming with inspiring modern furnishings, including his study. Christian’s luxurious private study is accessed from the back of the statement wine cellar behind the staircase. 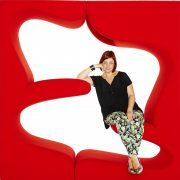 The movie’s Set Decorator Cal Loucks tells Film and Furniture she wanted this to be a private place where Christian spent time. 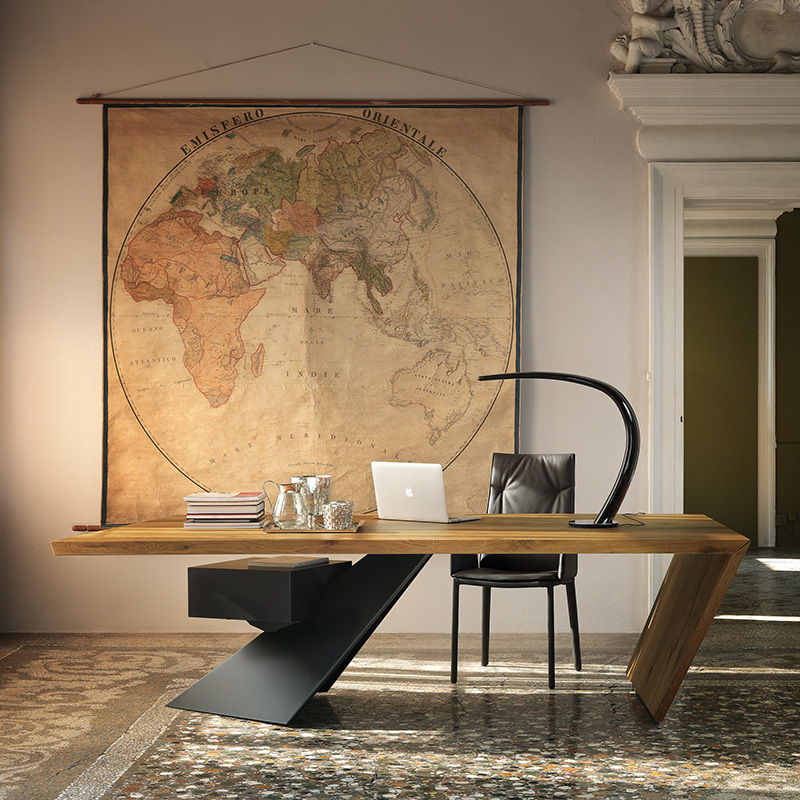 The commanding office desk in Christian’s study is by Italian furniture company Cattelan, called Nasdaq. Designed by Andrea Lucatello in 2014 Cattelan say “The simple yet eloquent lines of the Nasdaq table draw out an inverted rhombus shape from the slanting legs and drawers below the desk surface”. 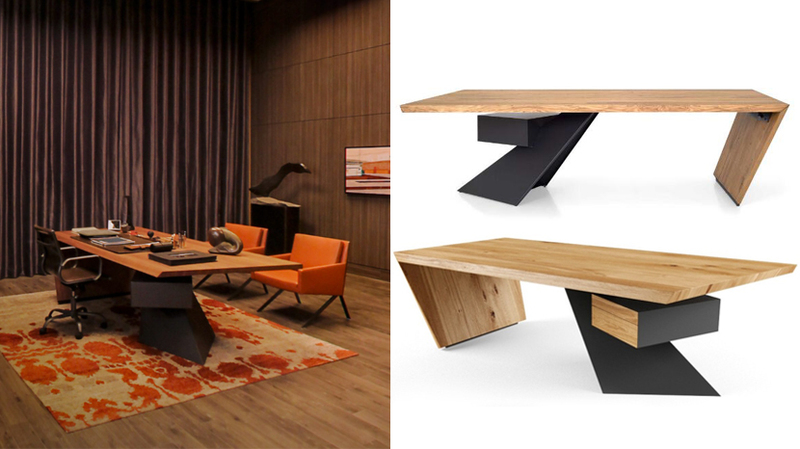 Made of solid oak or Canaletto Walnut, the Nasdaq table fits the atmosphere of a modern home office. 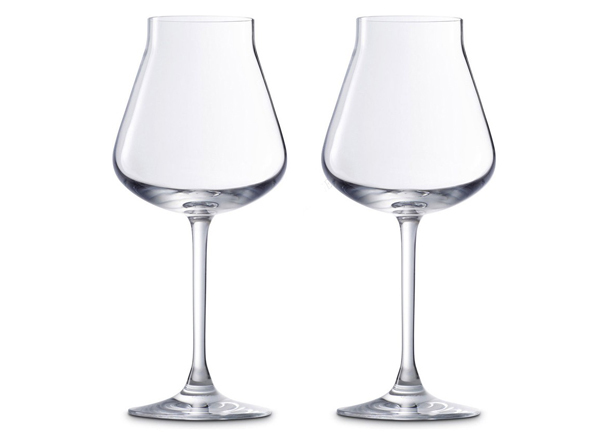 Base in graphite color embossed lacquered steel and top in Canaletto walnut or Oak. 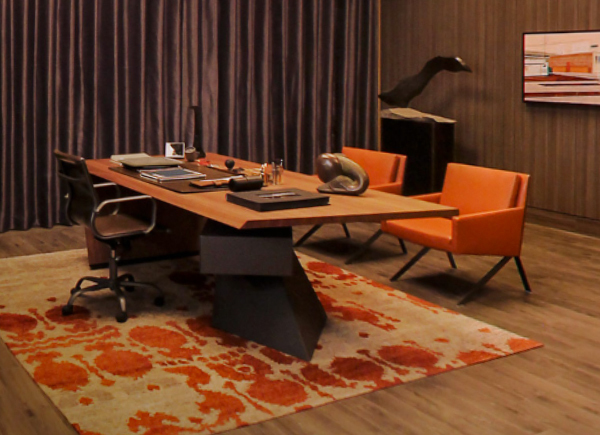 If you’re on the look out for an unusual and commanding desk at which to work, look no further than Christian Grey’s desk in Fifty Shades Darker. 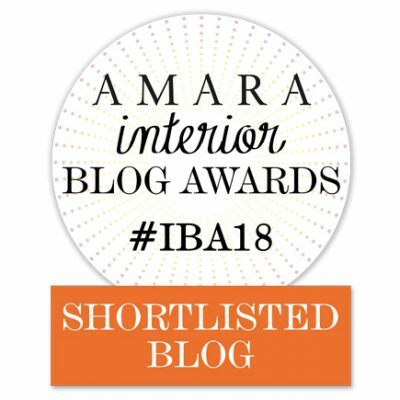 We’re thrilled to announce that Film and Furniture has made it through to the shortlist of the Top 5 UK interiors blogs for Best Design Inspiration Blog in the Oscars of the interior blogging world – the Amara Interior Blog Awards 2018. Big thanks to all who voted for us! YDesign Group offers the best in modern and contemporary lighting, furnishings, and decorative plumbing to design driven consumers. YLighting, the flagship brand is the leading modern lighting retailer in the US and offers more than 10,000 designs from top international brands. 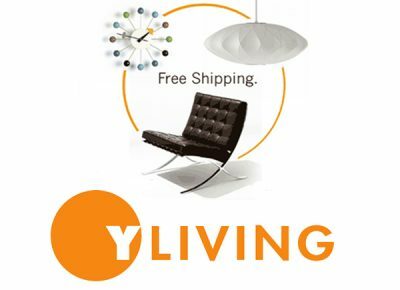 YLiving was later launched to provide access to exceptional modern furniture and accessories.